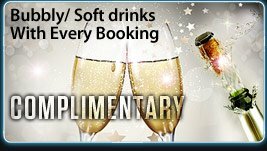 Travel in style in (Derby) -look no further for limo hire Derby. There is nothing more entertaining by gathering a few friends and starting your occasion with hiring a limo in derby, hired via a limousine hire Derby operator. Imagine you and your friends travelling in style and cruising in a stretch limo in Derby / local area or to your destination. 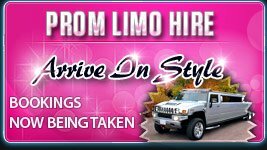 Limo hire has become more and more popular over the past few years. Limousine hire Nottingham is the fastest growing limousine company for Derby limo hire. Travelling in an extremely popular limousine fitted with all the luxuries one could ever wish for and enjoying every moment. You can be certain and convinced that our limousines will create a big impression in and around Derby. We are the only limo hire Derby company with a baby Bentley (C300) stretch Limousine. 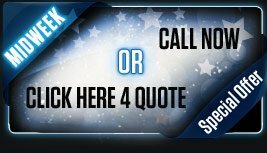 We are your essential guide to Limo hire in Derby. Operating for over 5 years, we provide limousines in Derby for many occasions. 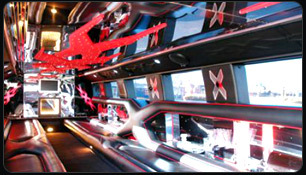 Please view our Limousine section from the above links. 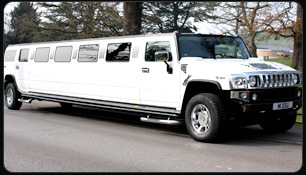 Our Limo fleet ranges from Lincoln Towncars, 4x4 Navigators, "Baby Bentley (C300)” and H2 Hummer. Rest assured all our vehicles are safety inspected every 10 weeks and the drivers have years of not only driving experience but customer service skills.